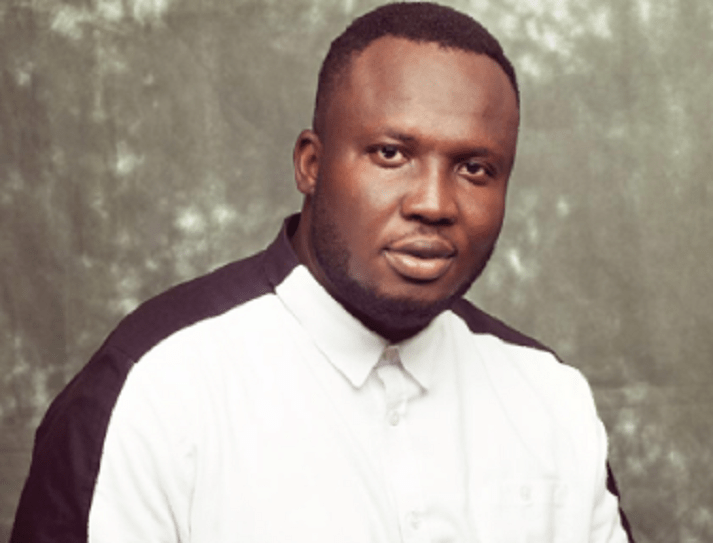 Kaywa is one of the most popular music producers in Ghana. He won the Sound Engineer of the Year at the Vodafone Ghana Music Awards in 2012, 2013, 2014 and 2016. He was in Amsterdam in February and I had the opportunity to interview him. Some of the things we talked about were how he started his music career in music production and in sound engineering and the challenges he initially faced in his career. In the beginning of his career, he worked with popular artistes such as Reggie Rockstone and Samini. Other artistes he has worked with are Castro, Asamoah Gyan Sarkodie, Bisa Kdei, Efya and Diana Hamilton. VIEWERS DISCRETION: The noises in the background were unforeseen. My apologies for the inconvenience.